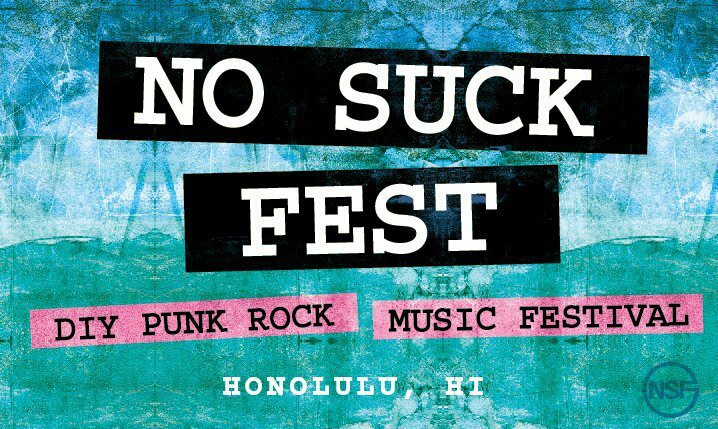 Our mission is to create a yearly, all-ages festival in Hawaii, celebrating the DIY punk culture and spirit. word to d-i-y & word to enid on the front page. Email us some samps of your music and a little blurb about you to nosuckfest2011@gmail.com !